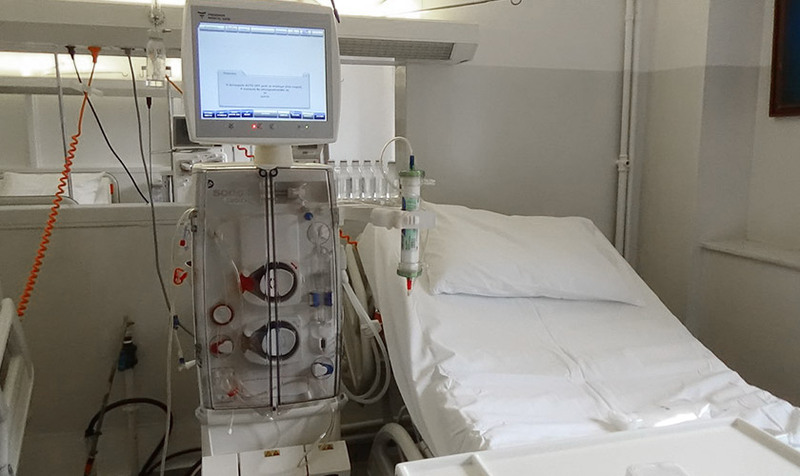 1984: the President of the Pan Arcadian Federation of America, Dr. Kostas Sarantopoulos, announced the purchase of market of 10 hemodialysis machines worth $ 200,000 for the Pan Arcadian Hospital of Tripoli. 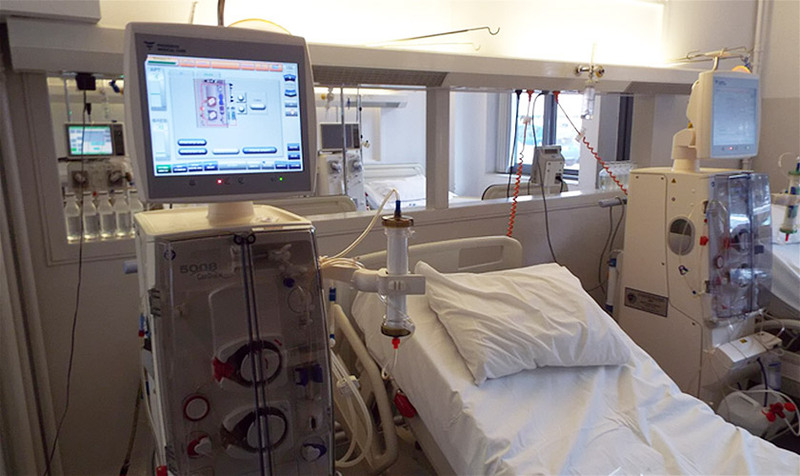 March 16, 2016: Pan Arcadian Federation donated five high-tech hemodialysis machines, FRISENIUS 5008S, to the Artificial Kidney Unit and logistical equipment to operate the unit, worth $ 125,000. 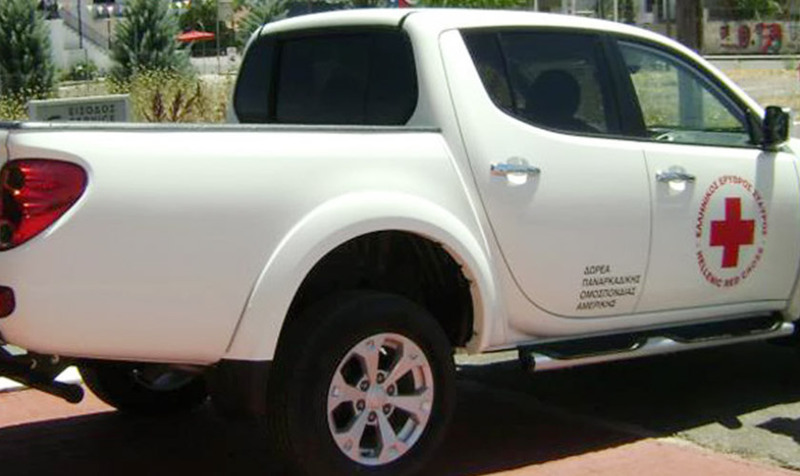 A multi-purpose vehicle was donated by the Pan Arcadian Federation to the Tripoli Red Cross for the needs of the Volunteer Samaritan Corps in Arcadia. The delivery of the vehicle was made by the 2nd Vice President of the Pan Arcadian Federation and Chairman of the competent Committee, Giorgos Anastasopoulos, under the presidency of G. Reveliotis, to the President of the Hellenic Red Cross of Arcadia, Petros Kalteziotis, at the opening of the 71st National Conference of the Pan Arcadian Federation. One of the achievements of the Pan Arcadian Federation of America and the Pan Arcadian Federation of Canada is the founding of the Arcadian Village in the Arcadian coastal region for the expatriate Arcadians. 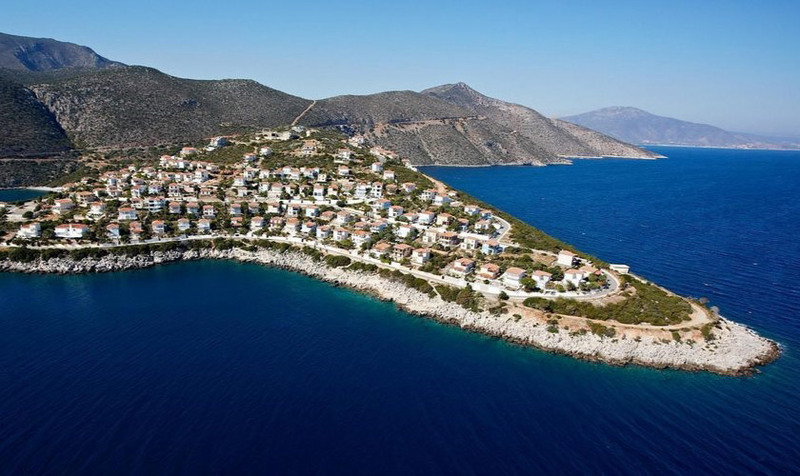 In 1983, the Pan Arcadian Federation requested the Greek State to grant public land in order to establish a settlement of holiday homes for expatriate Arcadians. 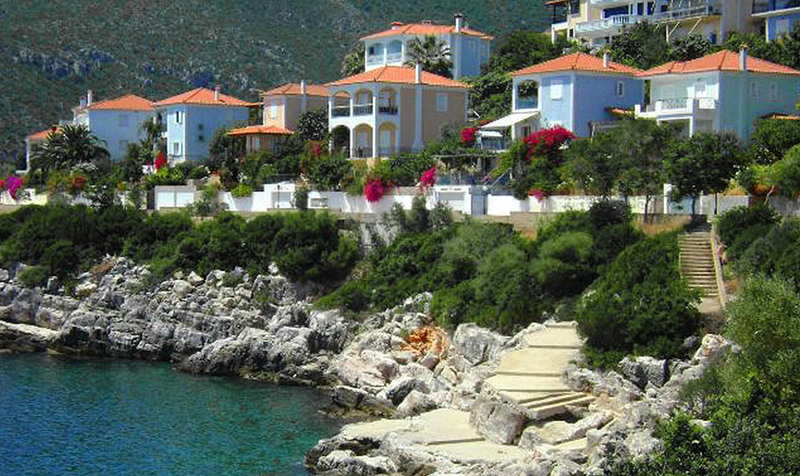 The first expatriates responded and invested through the acquisition of a residence in Greece.